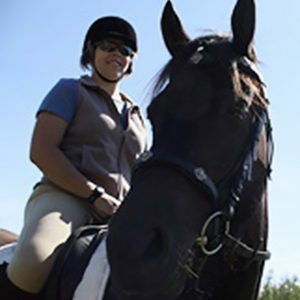 Alana grew up in Edmonton but now lives in the Thorhild area with her horses, dog, cats and various pocket pets. She graduated from NAIT in 2013 with Andrea. She joined the WVC team in April 2016. In her spare time, you will find her caring for her motley crew, riding, baking and drawing.